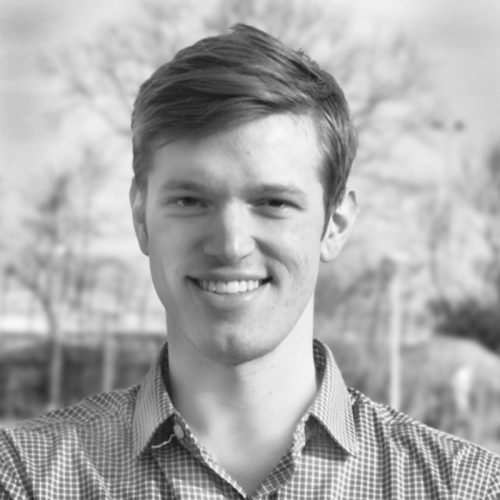 Andrew moved to Amsterdam to join Metabolic as a sustainability consultant for the industries team, where he uses his experience in agrifood to help businesses and communities feed themselves and heal the planet. Originally from Boston, Massachusetts, Andrew grew up in a family that took food seriously. Andrew has devoted himself to understanding and creating a sustainable food system, working in both traditional soil farming and hydroponic farming, helping sustainable urban farms succeed around the world. His experience ranges from rearing pasture-raised heritage breed pigs in North Carolina to leading training sessions on hydroponic farming and the installation of hydroponic farms in New York, Dubai, and Paris. Andrew’s driving passions are for food, cities, and people. His interest in different food systems stemmed from a fascination with other languages and cultures, and his dual degree in French and Religion from the University of Vermont provides a unique, holistic perspective on our relationship with what we eat.